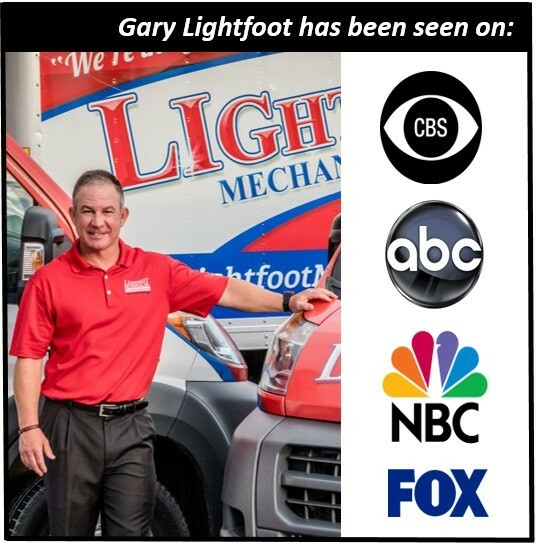 We at Lightfoot Mechanical, Inc. have an Exclusive LIFETIME Warranty for our installations. 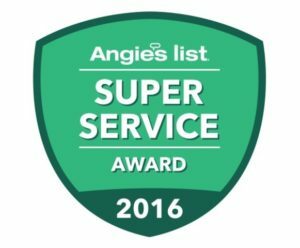 This warranty covers our installed equipment and ductwork for as long as you live in the home. It covers things like our welding, ductwork coming loose, our electrical connections, seals and many more! 1. Each Service Technician and Lead Installer shall have a minimum of 3 years experience. 2. Each Comfort Advisor shall be trained in HVAC engineering, Home Performance Analysis and Design with the ability to accurately calculate room by room load calculations. 3. Each employee will always wear NEW Shoe covers when entering the customer’s home. 4. Each employee will do whatever is necessary to resolve any client’s concerns and work to achieve 100% Customer Satisfaction. 5. Every employee shall act honestly and work with integrity while serving on our team. 6. Every employee must be screened with a background check. 7. Smoking is not allowed in or around customer’s residence. 8. Employees must be conscious of cigarette odors that linger on the body and must use an odor neutralizing spray to mask the smell. 9. Alcoholic beverages are strictly prohibited while on duty. 10. Employees will be subject to random drug tests at any time. 11. Every employee will adhere to our company dress code/appearance policy. 13. Only clean, pressed, and properly fitted business attire shall be acceptable. 15. Good personal hygiene must be maintained. 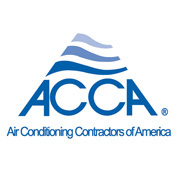 ACCA is a non-profit association serving more than 60,000 professionals and 4,000 businesses in the HVACR community. Together with its members, the association works to promote professional contracting, energy efficiency, and healthy, comfortable indoor living for all Americans. As ACCA members, we participate in innovative training and ongoing education to ensure that we perform only the most quality work in our industry. 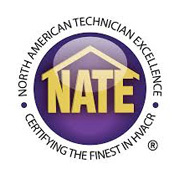 NATE is the leading non-profit certification program for technicians in the heating, ventilation, air-conditioning and refrigeration (HVAC/R) industry, and the only certification test supported by the entire industry. NATE-certified technicians are the best and brightest on the continent. The NATE tests are rigorous, multiple-choice, knowledge-based tests. 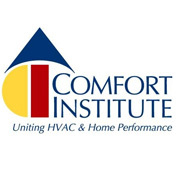 Comfort Institute, Inc. (CI) is an international indoor comfort research, training and consumer protection organization based in Bellingham, Washington with trainers and offices located throughout the United States and Canada. The organization is dedicated to helping homeowners achieve a safe, healthy, clean, comfortable and affordable indoor living environment.